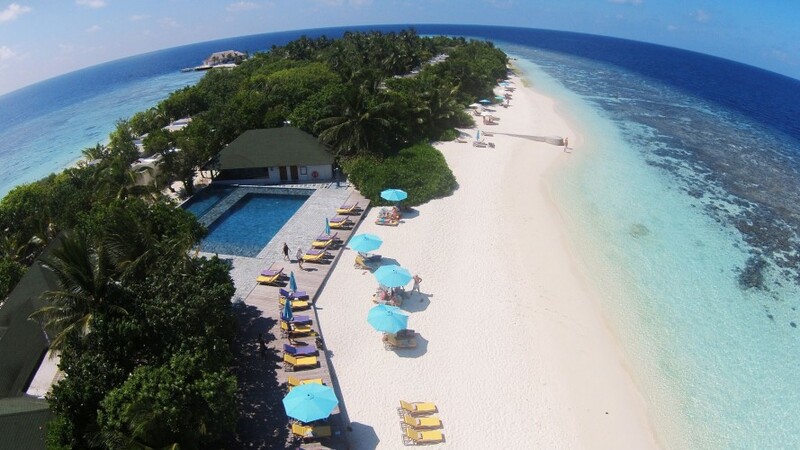 Enjoy the beauty of the island of Maldives is so charming with white sand directly overlooking the Indian Ocean. You can also have fun by following water sports activities are offered by the hotel such as snorkling to see the beauty beneath the sea which is amazing (optional tour). Transfer to the airport for the flight back to the homeland. This is a 4 or 5 days romantic package to Oblu by Atmosphere Helengeli, Maldives.